Welcome Back. To the Wild, Wild, West. 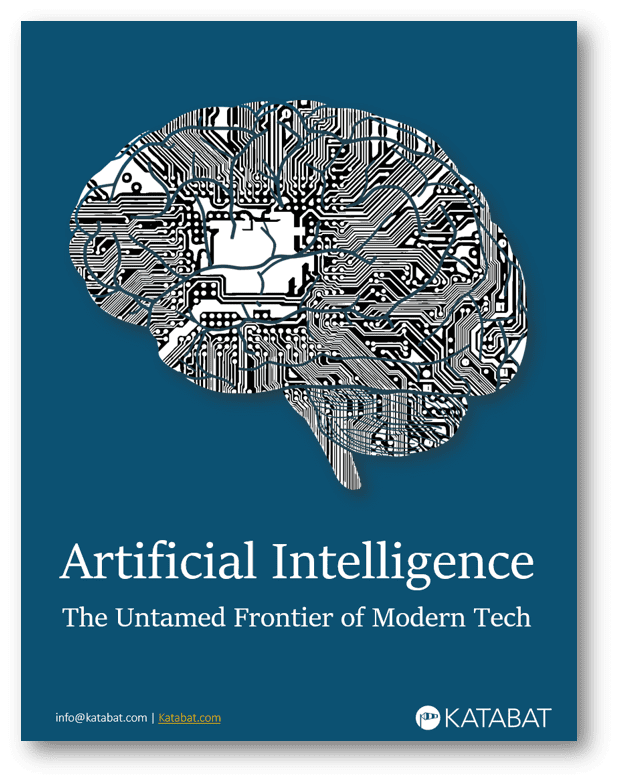 Explore the good, the bad, and the ugly of artificial intelligence across real world applications, and gain an understanding of the promise behind the hype. Our “What the Buzz?” series of white papers unpacks some of latest popular jargon and exposes the inner workings. 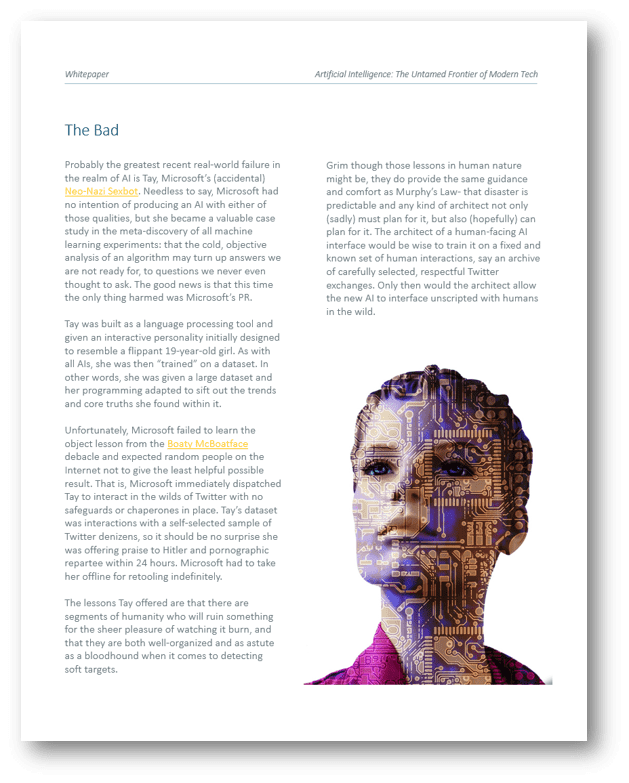 In this white paper, we range across the frontiers of machine learning and how this evolving technological revolution will change your business. 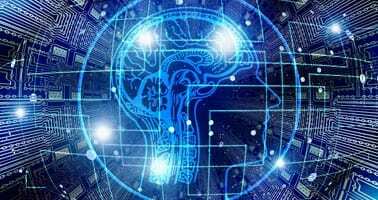 Is your neural network generating predictive analytics? We clarify what AI is accomplishing, without the mouthful of buzzwords.